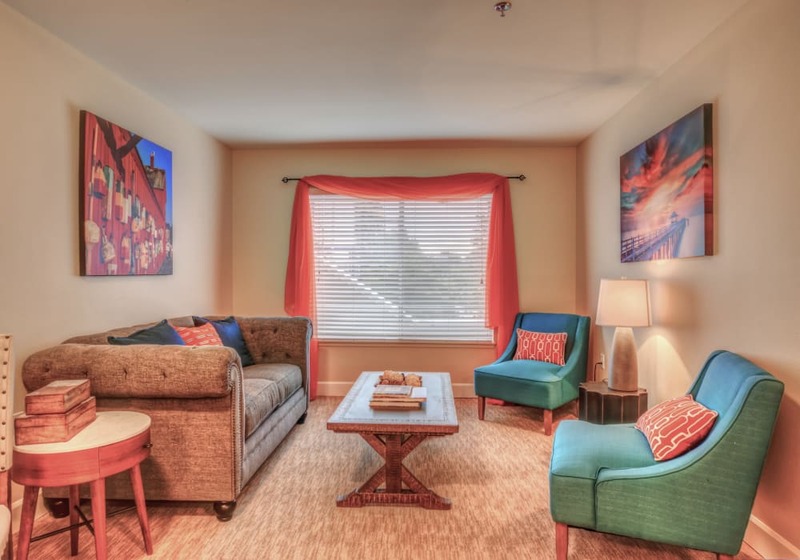 Situated near I-5 just north of the city center, Northgate Plaza offers exceptional Assisted Living apartments in Seattle, WA. 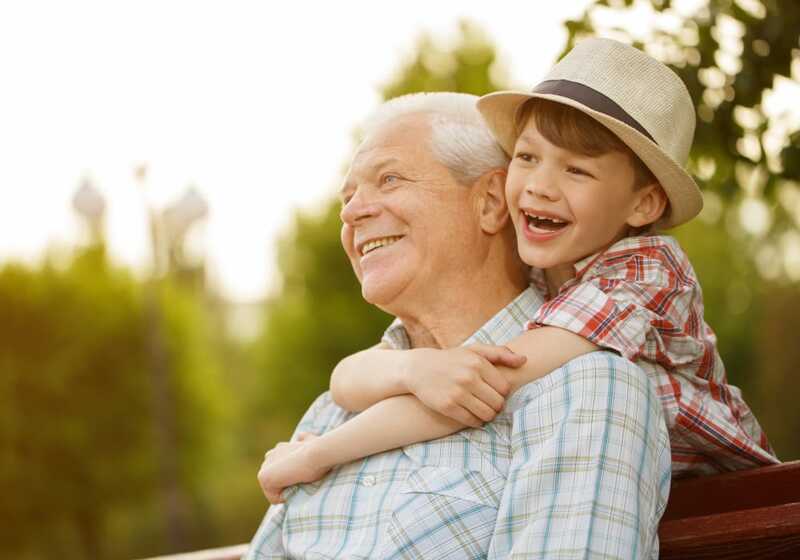 We focus on providing personalized care to each of our residents. Our care team is specially trained to provide support in a variety of areas, including bathing, dressing, grooming, and medication management. We also help our residents engage in scheduled activities and events and even provide in-room programming if that is more comfortable. In addition, we offer transportation services 7 days a week so we can help our residents get to health care appointments whenever needed. To complement the phenomenal care, our community also features an astounding array of community amenities. Residents are invited to enjoy three well-rounded meals a day, courtesy of our MBKuisine program. If you get hungry between meals, stop by the bistro for a tasty snack. During the day, residents can take part in organized activities ranging from art lessons to group fitness classes – and everything in between. To find a home in our Assisted Living community, contact Northgate Plaza today to set up your personalized tour.